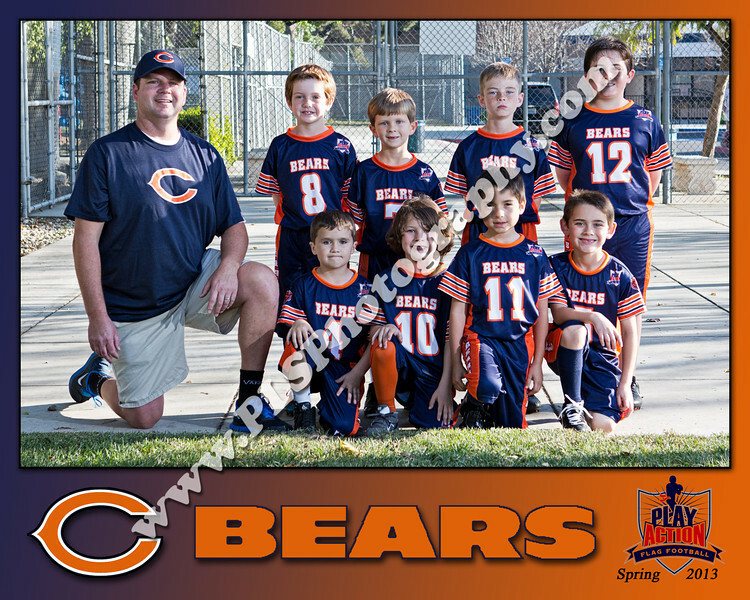 Need an extra copy of your team photo for Grandpa or Aunt Trudy? These are available as 8X10 prints for only $10. Click on "order prints and digitals" to start shopping.